Our history dates back to 1863 when First National Bank of Cincinnati opened for business. As regional banks proliferated across the country in the years that followed, a number of other predecessors were born. 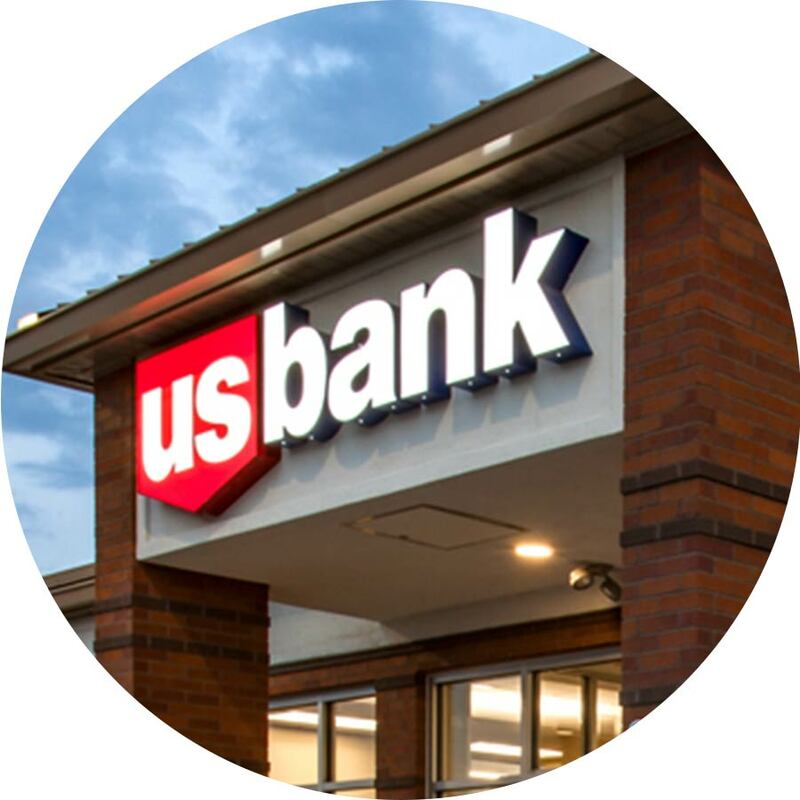 After a series of mergers at the turn of the 21st century, we formally took on the U.S. Bank name and established our headquarters in Minnesota. 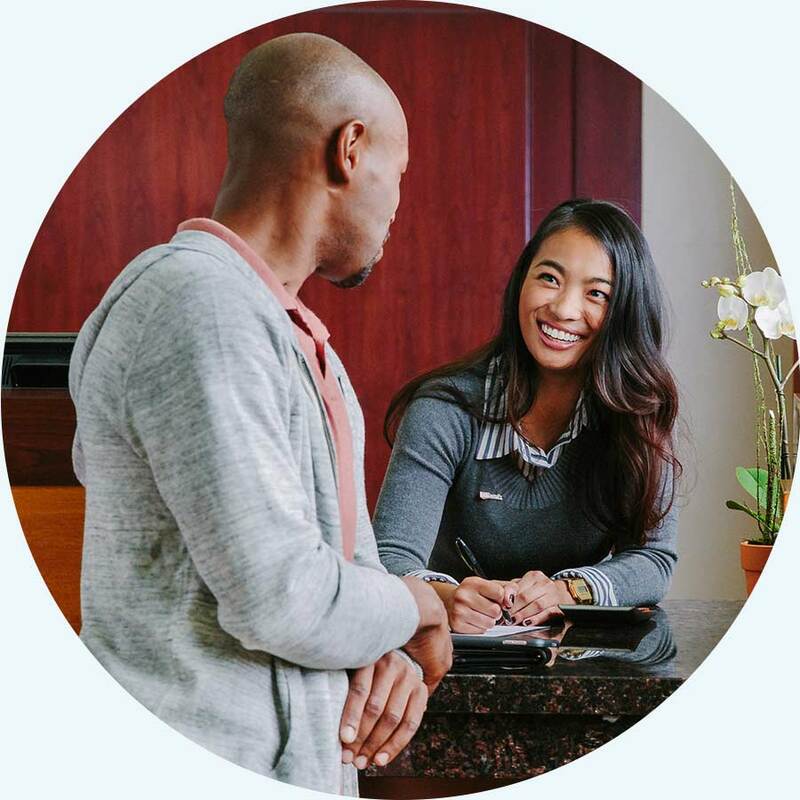 Today, U.S. Bank is the fifth-largest bank in the country, with 74,000 employees and $467 billion in assets as of December 31, 2018.